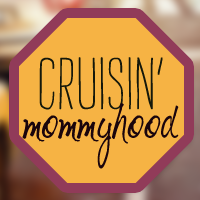 Cruisin' Mommyhood: Caleb's Closet Giveaway - I hope I win! Caleb's Closet Giveaway - I hope I win! As mentioned in my previous blog, I went to Numa this morning. I was contemplating on buying a Charlie Banana diaper. 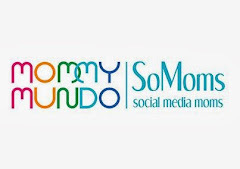 Since it will cost about P5,000.00 (2 cloth diapers, 6 diaper inserts and 1 roll of diaper liners), Don and I decided to research and learn more about cloth diapers before committing to it. If only I can get a sample, I thought. An angel must have heard me because I came across the Caleb's Closet giveaway at Chronicles of a Nursing Mom blog.